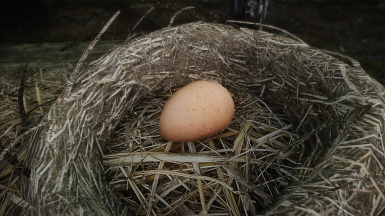 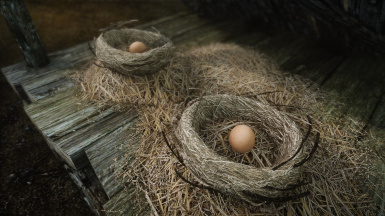 HD Textures of the bird eggs and nests. 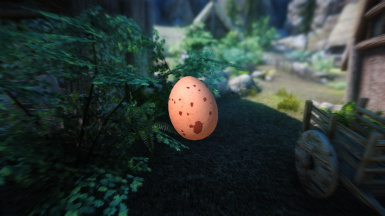 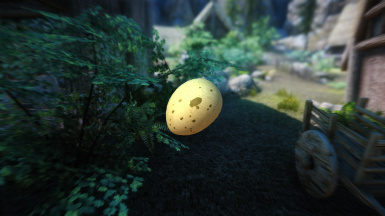 Remade textures for Rock Warbler, Pine Thrush and Hawk Eggs. 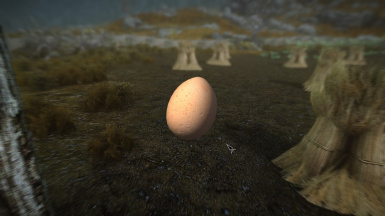 Fixed seams in eggs. 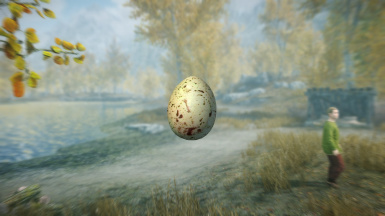 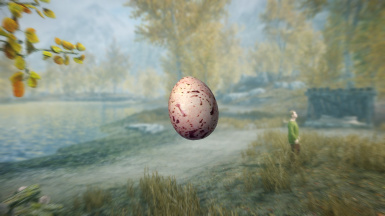 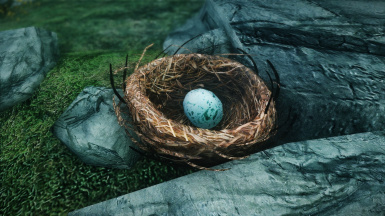 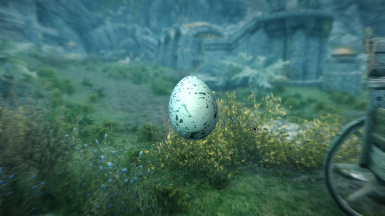 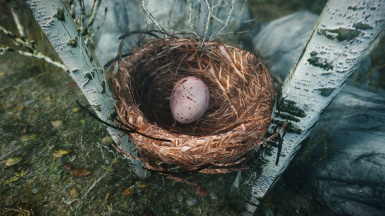 2K Textures of bird nests and eggs. 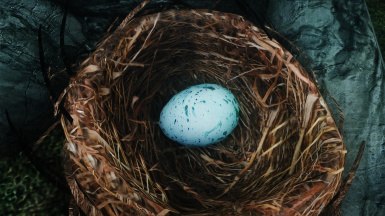 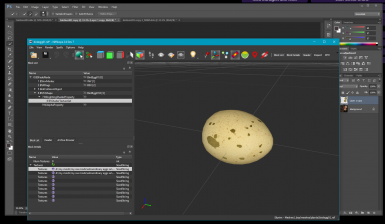 2K textures for the bird eggs and nests. 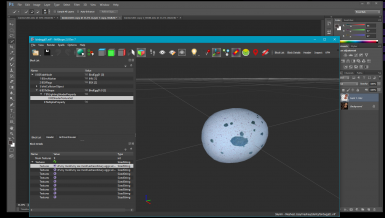 Install using Mod Manager of choice. 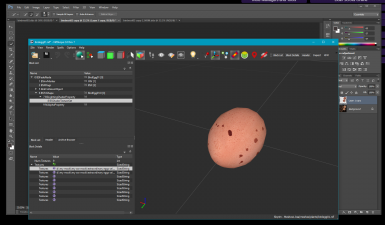 I use and recommend MO2.